The Village Communications, the7stars-backed media agency, has been appointed by the luxury department store Liberty to handle its media planning and buying. The incumbent on the business was Olea Communications, which handles a range of luxury fashion clients. The Village Communications, which is 25% owned by the7stars, has taken over the account for the Regent Street-based store with immediate effect. Traditionally, media activity for Liberty has focused on luxury magazines and fashion and beauty publications. The agency will also be responsible for increasing digital activity across magazine apps. 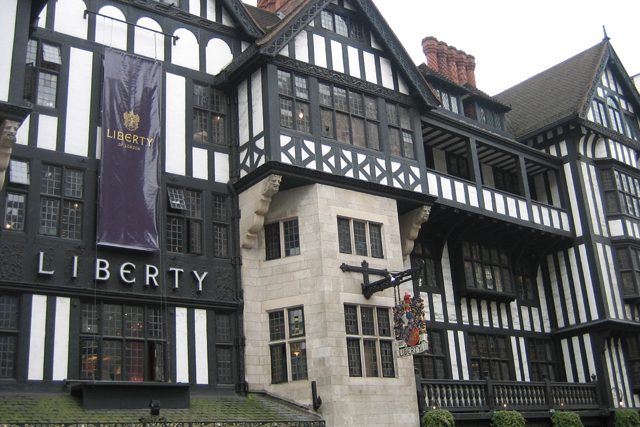 Liberty was established in 1875 as a multi-purpose store selling fashion and homeware, and the business was bought by private equity firm BlueGem Capital Partners for £32m in 2010. The Village Communications was founded last year by Richard Cox and Deidre MacNair, formerly a director and planner respectively at John Ayling .The agency’s founding client was First Drinks, the distribution arm of William Grant & Sons. Working with brands such as Glenfiddich, Hendrick's Gin, Remy Martin and Cointreau, The Village Communications aims to offer strategic media planning, alongside events and experiential activity.